For lovers of classic design, the Pro First 320 stainless steel mailbox is just perfect. For easier handling, the door stop is located on the side and the large letter slot also makes it possible to insert items in A4 format. This letterbox stands for longevity and blends in perfectly with every house facade. 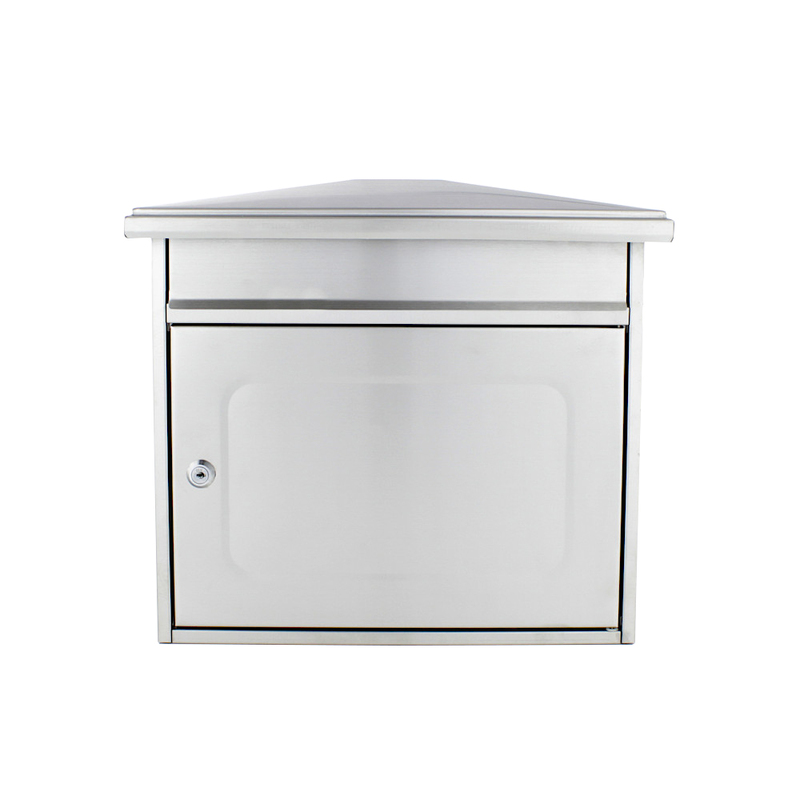 The Pro First 320 Mailbox made from high quality stainless steel which impresses with its shapely design. The large letter slot has a small door flap and a side door to facilitate easy handling.